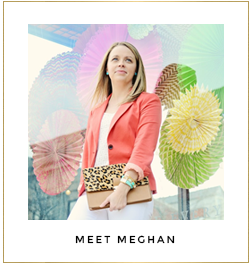 Everyday Fashion and Finance: Time to Weigh In! It's time to weigh in! No, not in the way you may think... There is none of that here! I just want to hear from YOU! You may have heard me mention recently that there will be some changes coming to the blog soon. Well, that is true! Along with those changes, I'd love to get some feedback from you. What do you want to see more of on Everyday Fashion & Finance? Is there a style trend you want to learn how to wear? Do you need outfit ideas for an event? Do you have budget or finance questions? Ask me anything! 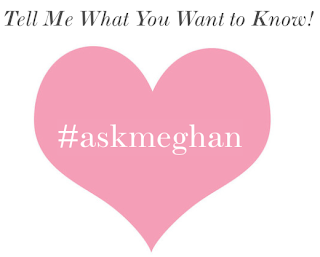 This new feature will simply be called Ask Meghan. 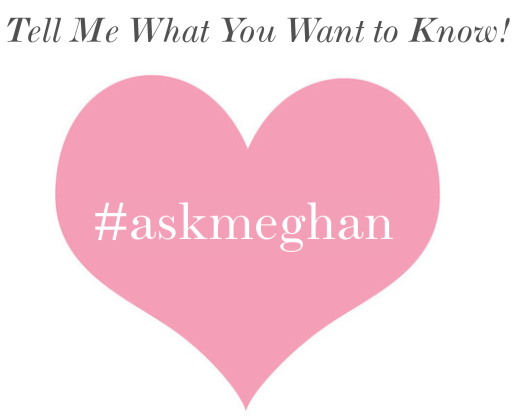 If there is anything you want to know or are curious about, email me at meghan@everydayfashionandfinance.com with the subject "Ask Meghan" followed by your question. Or just chat me up on Facebook or Twitter! You can influence what is on the blog! Afterall, this is all for you! I am very excited about this new feature, and I hope you are too! Have a great weekend!